Baby2Body makes it easier for nearly and new mums to stay healthy, happy and look good by offering daily tailored advice and inspiration. Watch the video below to find out about their newly launched app. 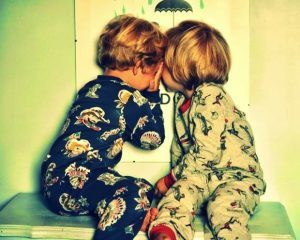 Check out CEO of Baby2Body Mel’s top things to do in London with babies and toddlers here. 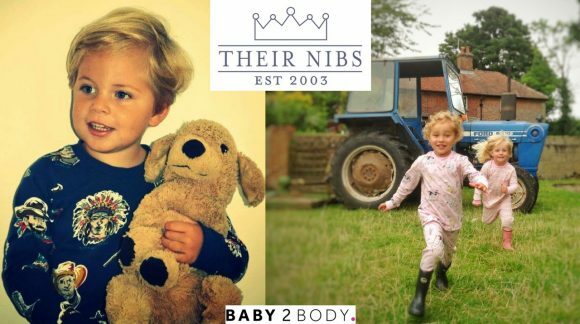 Their Nibs is an award winning brand for kids offering vintage-style clothing for a range of ages. Their machine washable designs boast bespoke prints, luxury finishings and unique attention to design details. Kate Moss is even a fan of the brand! Click here to find out more and take advantage of our exclusive 30% discount on everything on the site! 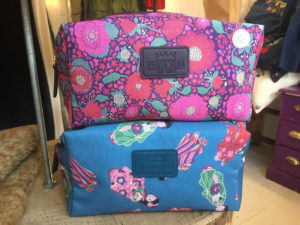 To enter all you have to do is click below and let us know whether you would like a set of boys pyjamas, girls pyjamas or a cosmetic case – because mums need treating too! You could win a Their Nibs cosmetic bag, just like this. Please make sure you accept our terms and conditions before entering. Prizes can only be sent to UK addresses.